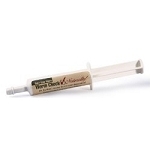 Online since 1998, The Natural Vet has been a leader in providing natural solutions. 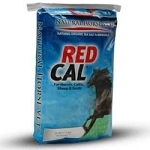 We believe that you can help keep your horses and pets healthy without the use of artificial additives, or chemicals. Together, our horse and pet products are enjoyed by thousands of caregivers that want to see their animals naturally happy and healthy. Our founder, Dr. Dan Moore, has formulated and marketed natural products for pets and horses for over two decades. A pioneer in embracing change, while staying true to our natural roots, Dr. Dan is always willing to answer questions about any problems your pets or horses may be experiencing. Dr. Dan realized early on that animals are vitally important to each and every one of us. He knows they are our constant companions, and deserve all the love and care we can give them. Fueled by his passion, he received his training in animal science and poultry science from North Carolina State University prior to earning his Doctor of Veterinary Medicine in 1980 at Auburn School of Veterinary Medicine. He has combined more than 25 years of study in the field of herbal nutrition with completion of both professional and advanced courses in veterinary homeopathy. From there Dr. Dan went on to own and operate a chain of veterinarian clinics. His tireless work saved countless animal lives. However, in 1995 a series of events in his life left him searching for answers to questions about traditional medicinal practices. It was at this time that he engulfed himself into books and other studies to learn more about available natural or "holistic" approaches to use when treating animals- most often horses, dogs and cats. Those countless hours of studies would help to formulate his knowledge of, and his viewpoint about, the state of health in regards to horses and pets. Using this knowledge Dr. Dan chose to make the world a better place. 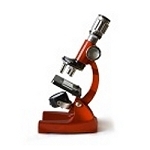 He founded The Natural Vet as a way to help make quality natural products available to all. 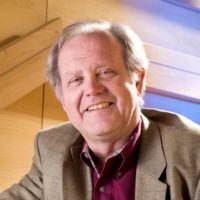 As a man who believes in the power of nature, Dr. Dan has appeared on several media outlets and at hundreds of live expos and events. Dr Dan has been featured on RFD- TV’s “At the Clinic” series, as well as the Outdoor Channel, and has written for many publications. Many of the audio/video recordings from these appearances as well as his articles are available on this website. 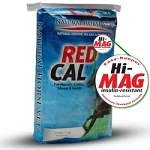 Dr. Dan's "Feed 4 Success" program is a regimen benefiting horses around the world. The award-winning BUG CHECK formulation (Equitana 2001) and RED CAL have provided a wide range of economical benefits to tens of thousands of horses across the world for for nearly 2 decades. 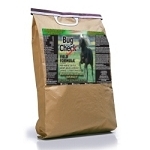 BUG CHECK, as is many of our products, is also available in a version specifically for pets. 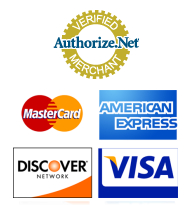 Our Rewards Program not only will allow you bank product rewards that you can use to get free products, but it will also reward you for doing something you naturally do everyday anyway... simply telling others about something you like! Combine the program with our new Gift Registry and you have another exciting way to help others and be helped. This is especially great for clubs, rescues and other special events and fund raisers. We know you will find our solutions provide the support needed today for pets and horses, and will do so naturally! 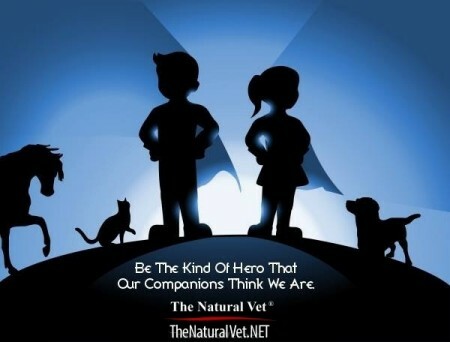 We are confident that "The Natural Vet" can be your source for all that is good and natural. You can contact our office via this online form. You can ask Dr. Dan a question here.